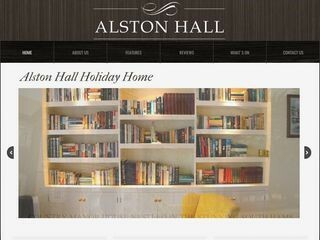 Enjoyed a week away at Alston hall with the whole family. Great accommodation for large self catering groups. Impressive ground and views. Kitchen could do with updating.